Racers compete on vintage machinery, ranging from bikes nearly a century old to machines just prior to the modern era. Vintage racing is laid back, diverse and is relatively inexpensive. But don’t get us wrong, it can be as competitive as you make it! Class winners in each discipline are recognized as AMA national champions. Designated A classes in each discipline earn points toward the AMA Vintage Grand Championship. This award honors the most well-rounded athlete who accumulated the most points in multiple disciplines of racing. The Off-Road AMA Vintage Grand Championship is won through competition in motocross, trials and hare scrambles at the event. Additionally, a senior class rider is honored as the AMA Senior Off-Road Vintage Grand Champion for excelling in expert-level senior classes. The flat track competition is held nearby at the Ashland County Fairgrounds and is a round of the AMA Vintage Flat Track National Championship Series. Youth riders are welcomed! Riders 4 and older are permitted to compete in motocross. Riders 12 years of age and older can compete in trials, hare scrambles and dirt-track events. Riders must be 14 or older to compete on a motorcycle with a displacement more than 250cc. (Youth riders are not permitted in the dirt-track Brakeless class.)  Riders 16 years of age and older can compete in the road race events at the AMA Vintage Grand Championship.